I'm a graphic designer, illustrator, photographer, video producer, animator, and voice actress. Currently I work in a secret underground vault at Bethesda Softworks. Please click any of the categories on the navigation bar above to explore my work! 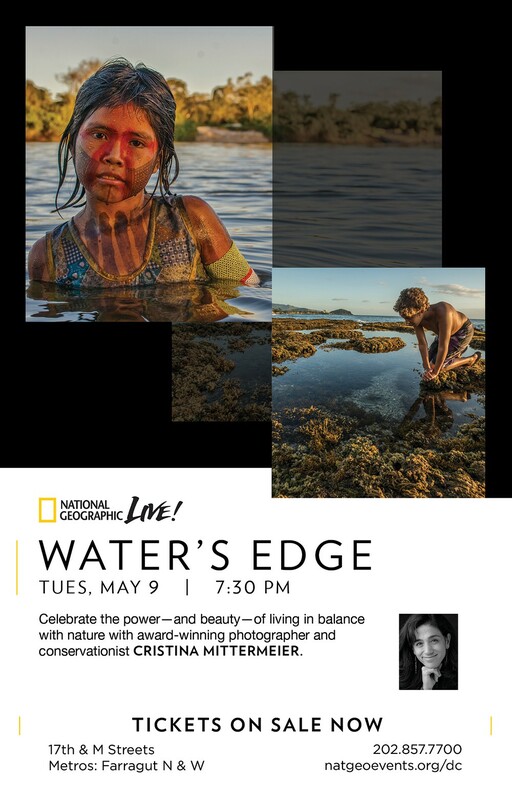 Being one of the most esteemed educational institutions in the United States, I was thrilled to have the opportunity to lend my design abilities to the National Geographic Society. 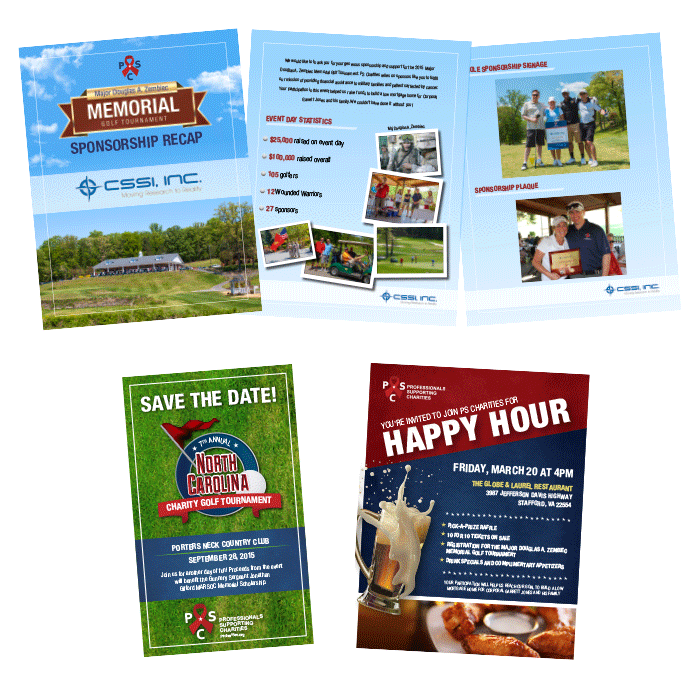 I worked closely with the creative director on a number of digital and print projects to advertise the numerous museum exhibits, educational events, and programs that the Society offers. 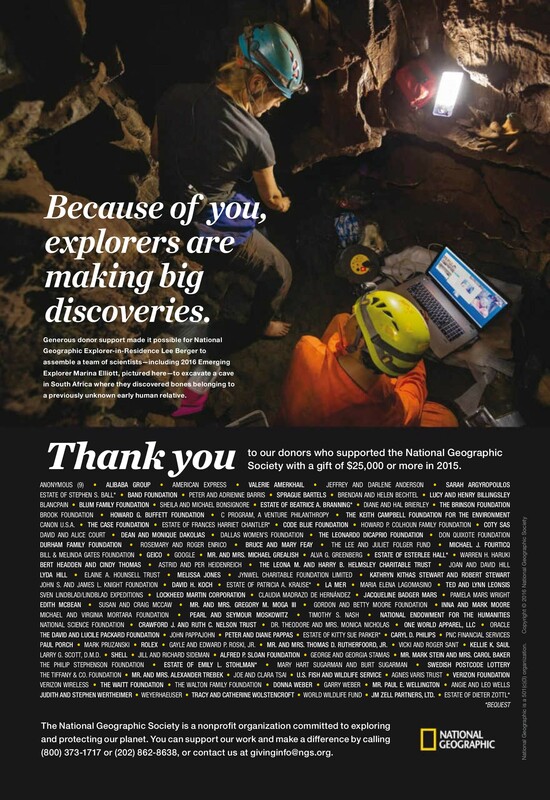 My design work has even been published in the National Geographic Magazine, in the form of the annual thank you to the organization’s 2015 and 2016 donors. Click each thumbnail below to cycle through project samples. 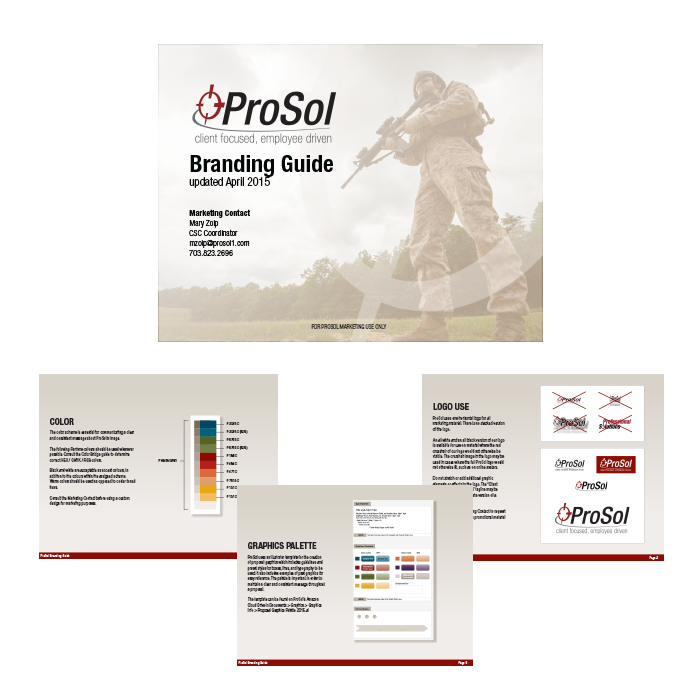 At ProSol, I was responsible for maintaining the company’s visual branding and overseeing the creation of all print and web collateral. Through establishing a branding guide for the company, I was able to assist in rejuvenating their existing design scheme. 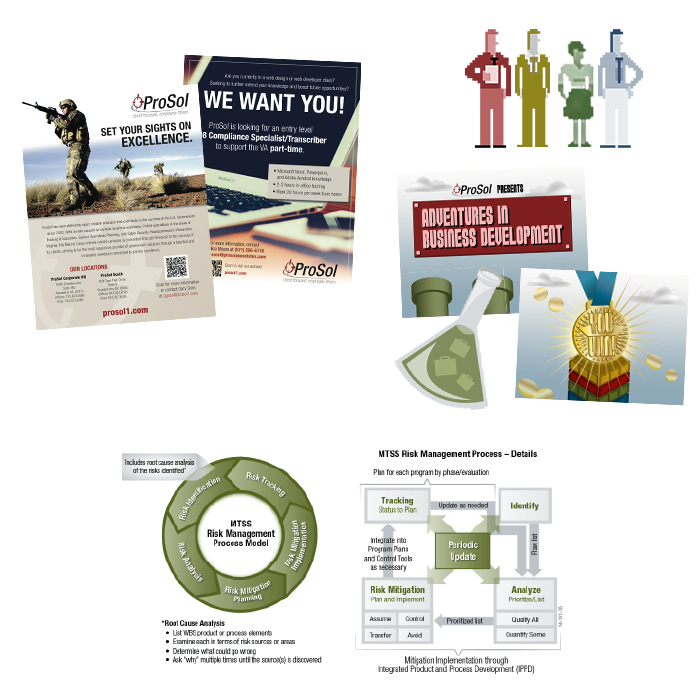 I also collaborated with the business development team to develop infographics that could concisely illustrate their business solutions for the government, and brainstormed with the internal e-learning team to create imaginative courses to assist in employee learning development. I jointly managed ProSol’s social media and assisted in increasing the viewership of the company's Facebook and LinkedIn pages. I also provided assistance to ProSol’s charity organization, PS Charities, on a number of projects and events to help military families and aid those diagnosed with cancer. 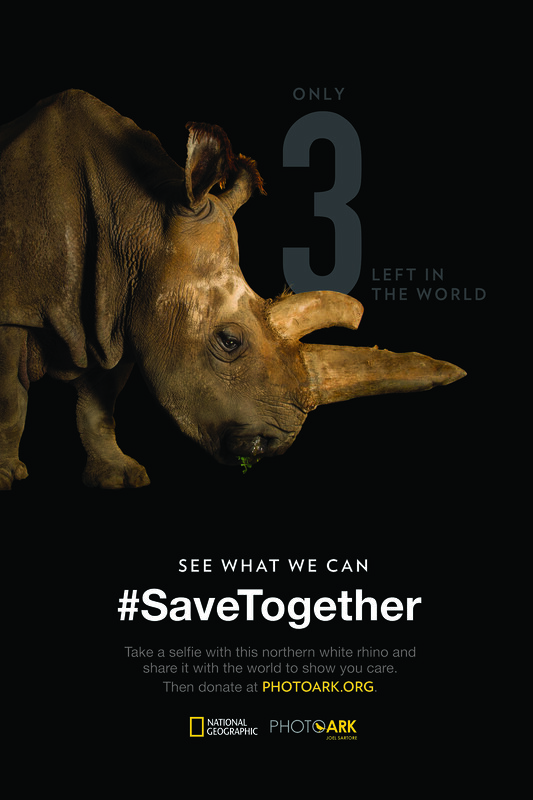 This included introducing recap videos for social media, developing brand new post-event sponsorship fulfillment reports, and expanding photographic support. The United States' 4th largest marathon doesn't stop in October. 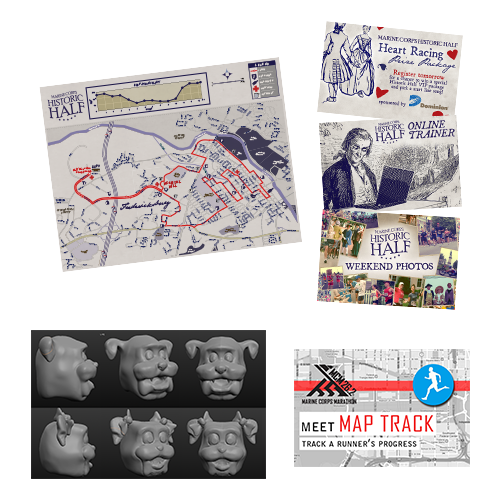 At the MCM, I was responsible for designing branding, marketing collateral, merchandise, and more for a number of year-round running events. 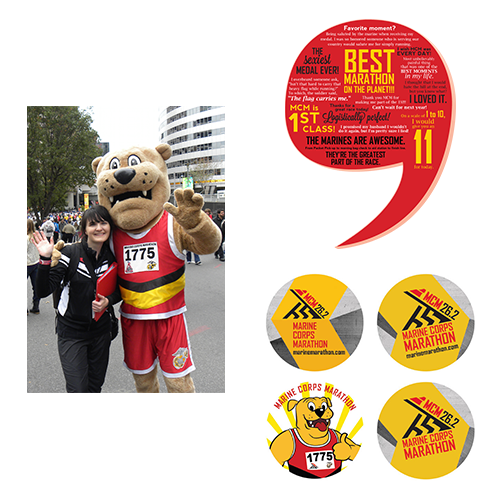 I aided in the production of race bibs, medals, t-shirts, banners, e-mail forms and newsletters, web and print advertisements, and infographics. On race days, I took photographs and video of runners and pitched in with customer service support (and even got a chance to assist and hang out with two of our race starters, Sean Astin and Rob Riggle). The MCM Kids Run was one of my favorite events to work on. 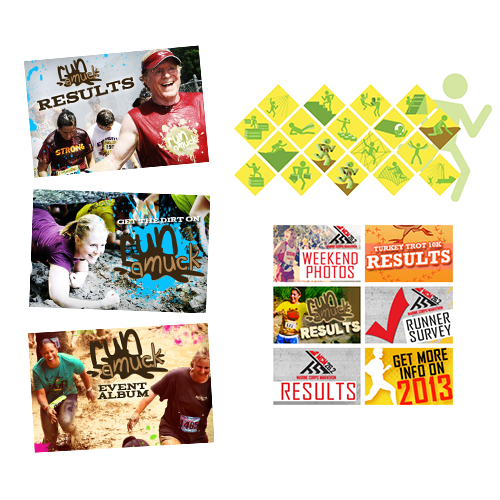 I was responsible for conceptualizing and creating the overall design scheme in 2012 and 2013, providing nearly 8,000 participants with super cool running duds that they all loved. 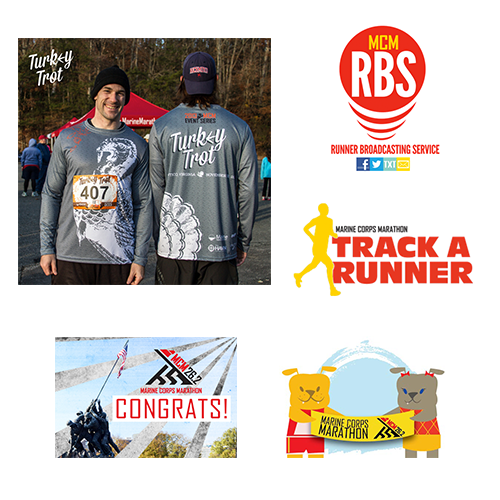 I also designed the logo for the MCM Event Series Turkey Trot event (and designed the first Turkey Trot sublimated shirt), as well as several other logos for events and services at the Marine Corps Marathon and the Historic Half. 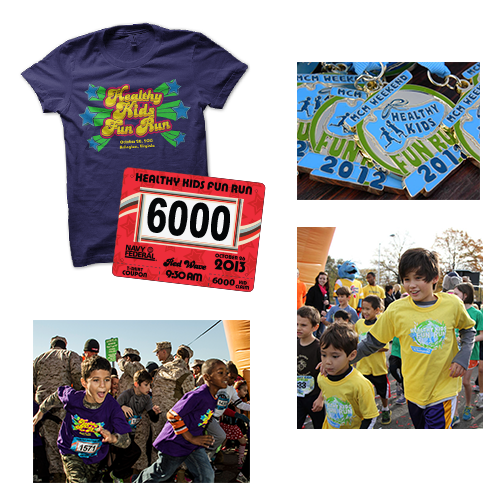 Logos for charities and non-profit organizations. E-mail marketing campaigns for boutiques. 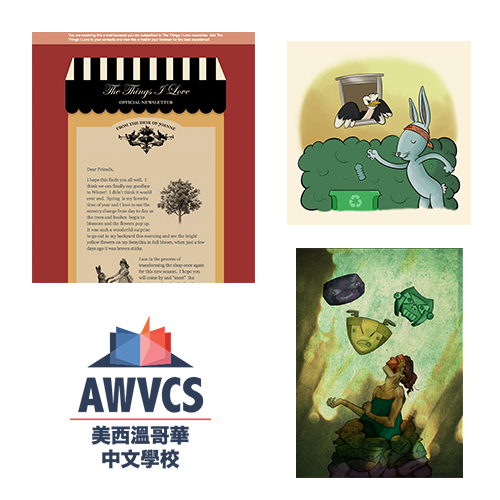 Children’s book illustrations for interactive storybook apps. I've done all of these! I'm always up for a graphical challenge and love to come up with creative solutions for all kinds of applications. Click here to see a sampling of some of my personal illustrative work. Click here to view a playlist of the commercial, narrative, and animated projects I've been involved in. Have a project you need help with? Got any questions about anything you see on the site? Just wanna say hi? Click the link below to e-mail me and let's jam!